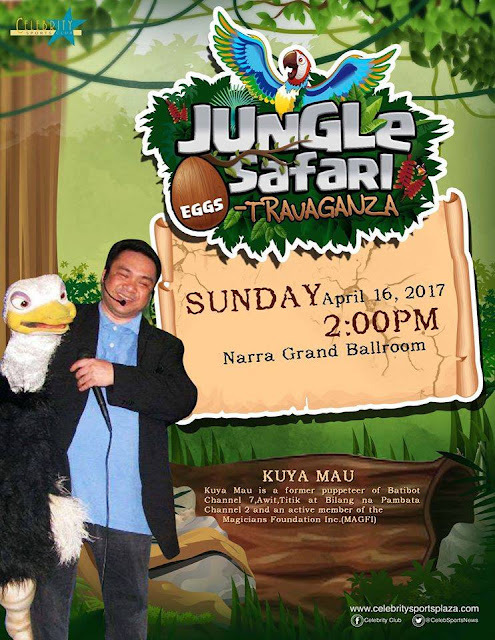 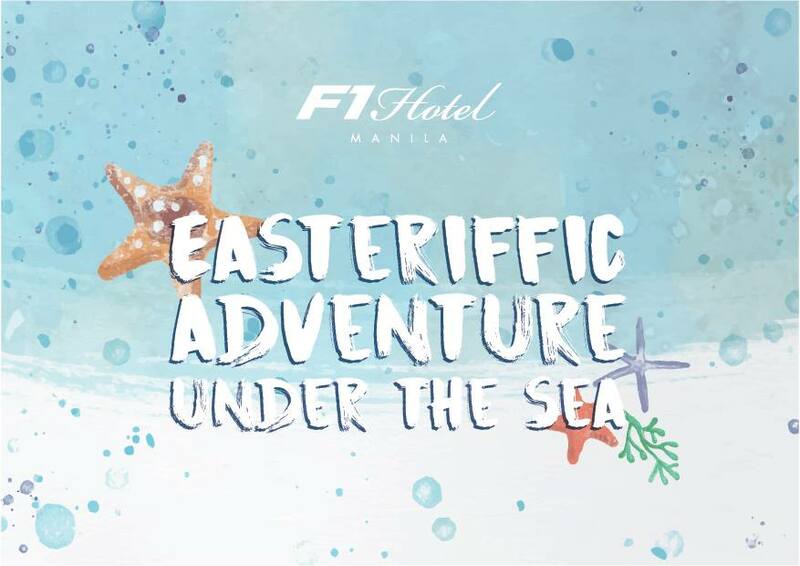 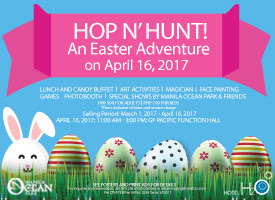 Summer is about to kick off in a few weeks and while moms and dads like you and me think of which workshop we're going to enroll our kids, I am also on the look out for fun Easter Egg Hunting Events in Metro Manila this 2017. It's been my blog tradition (and I will do my best not to break it!) to share with you a roundup of egg hunting activities for our kids in malls, activity centers, hotels, and wherever there is one! 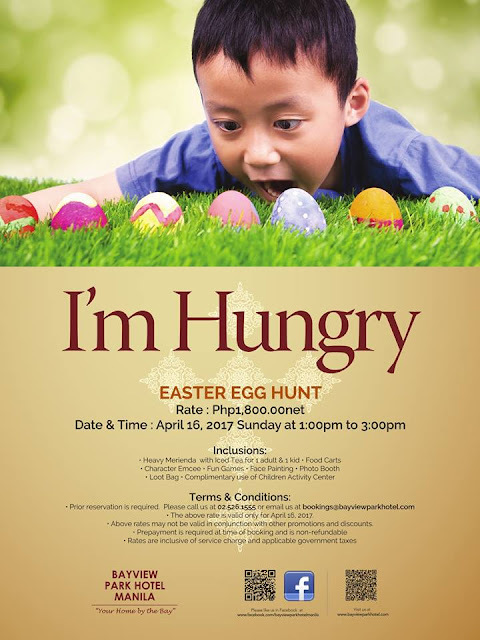 I like doing this for you my dear readers because I know how as parents we realize the importance of giving good and lasting childhood memories to our kids with these traditions and bonding moments. But please also remember to teach the true meaning of Easter, that Jesus Christ has risen. 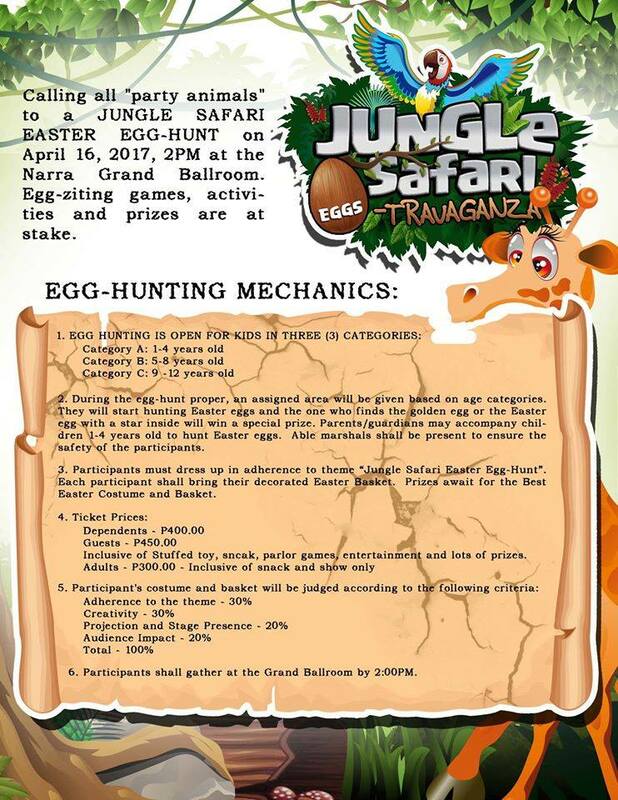 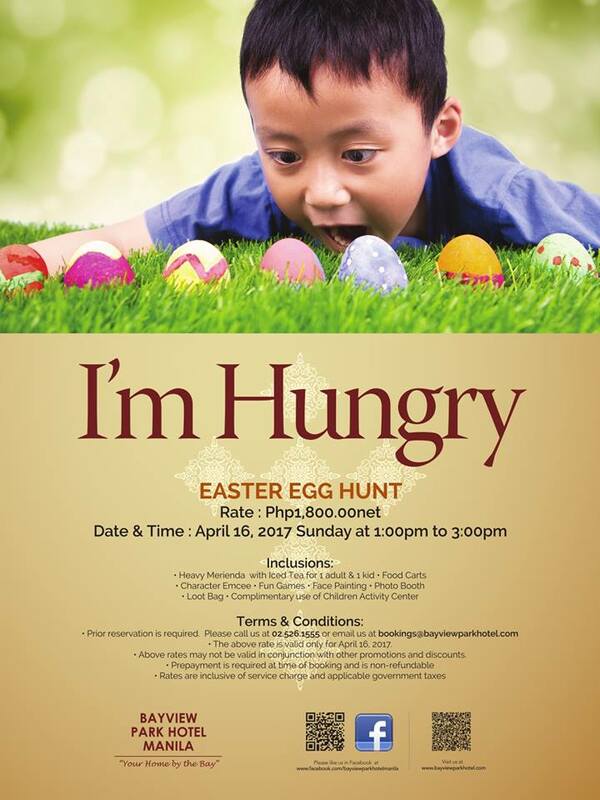 WHAT: Eater Egg Hunting, Games, Activities, Prizes and more! 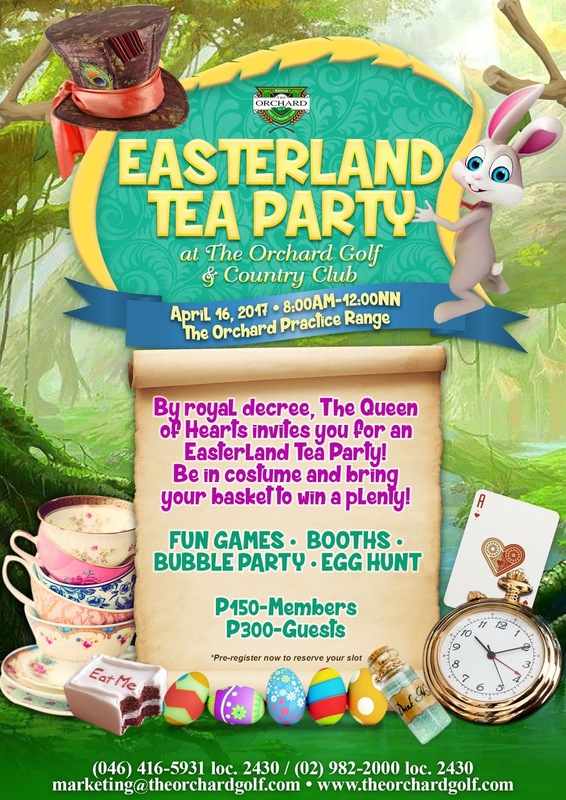 For more details, call (02) 526-1212 loc. 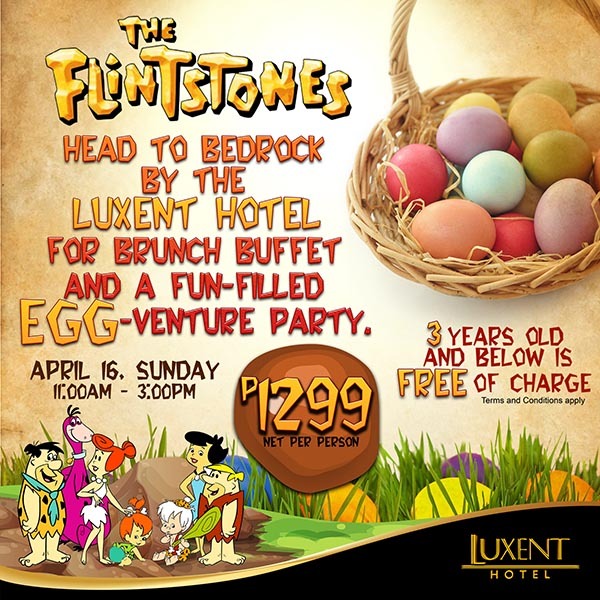 2419 or like them on Facebook. 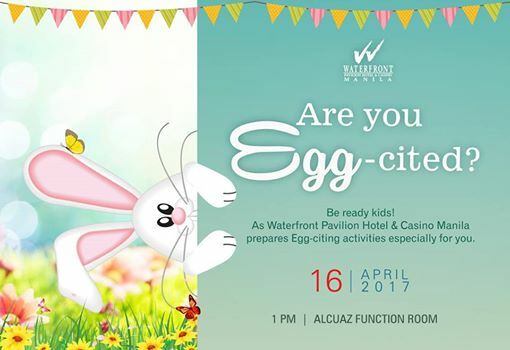 Brunch Buffet with lots of activities.